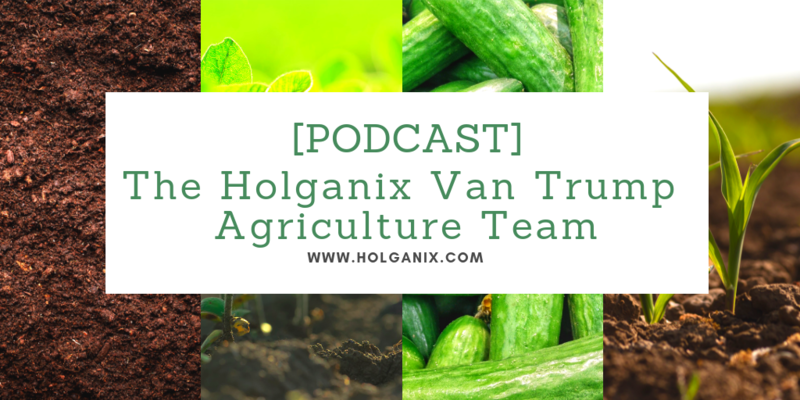 Check out the below podcast featuring a conversation with ag-influencers, Kevin and Jordan Van Trump of the Van Trump Report, and Holganix CEO and Founder Barrett Ersek. Together, Kevin, Jordan and Barrett discuss our ongoing joint-efforts to expand our agriculture footprint in the mid-west by taping influential farmers. Click to watch the podcast. Check out this one-minute video the Van Trump Team put together to discuss the Holganix/Van Trump opportunity. If you are reading this blog via email, click here to watch the video. 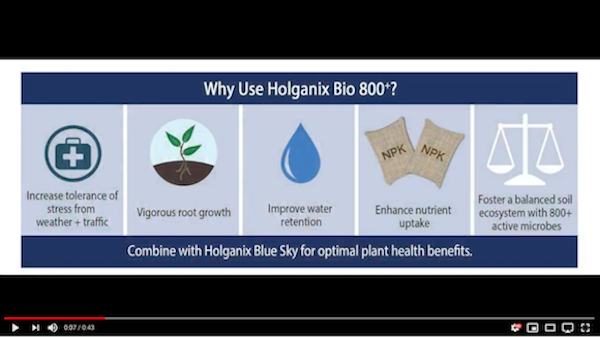 Want to learn more about Holganix Bio 800 Agriculture? Attend Our Upcoming Webinar on February 7 @ 30:00 EST! For growers using Holganix Bio 800+ Agriculture, an increase in yield and soil health has led to an increase ROI on crops. For example, a Missouri researcher shows a 21.1 bushel increase with Holganix Agriculture and reports that his Holganix corn plots are "the best looking corn plots on the farm." For a California researcher, his strawberry crop saw more and larger strawberries providing a ~$3,000 per acre net revenue increase. This webinar will provide an overview of our trials and the Holganix Bio 800+ Agriculture product. 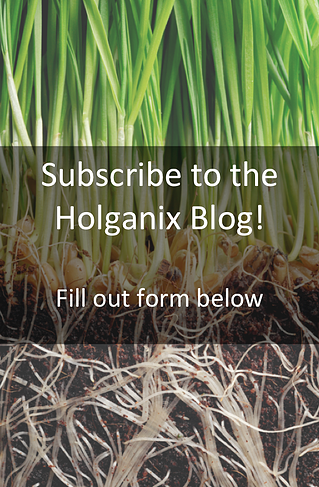 Product Overview: Learn about Holganix Agriculture and how it functions. Results From The Field: Dave Stark, PhD takes us through Holganix's university and commercial grower trials. Use and Application Directions: Review basic use and application directions for several crop types.